These ultra warm, ultra cosy sherpa fleece lined socks are an essential. 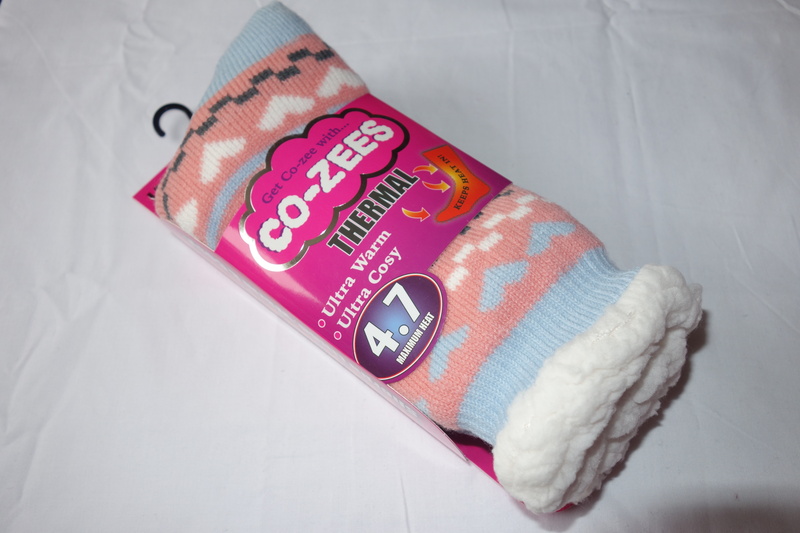 They are perfect for cold nights when your feet are the first to feel the cold. The special fleece lining holds in heat, keeping you cosy and warm all winter long.